That is how Short of the Week describes a new documentary called Shelter: Human Stories from Central America, a portrait of Central American immigrants at the souther border of Mexico who are seeking a better life in the north. 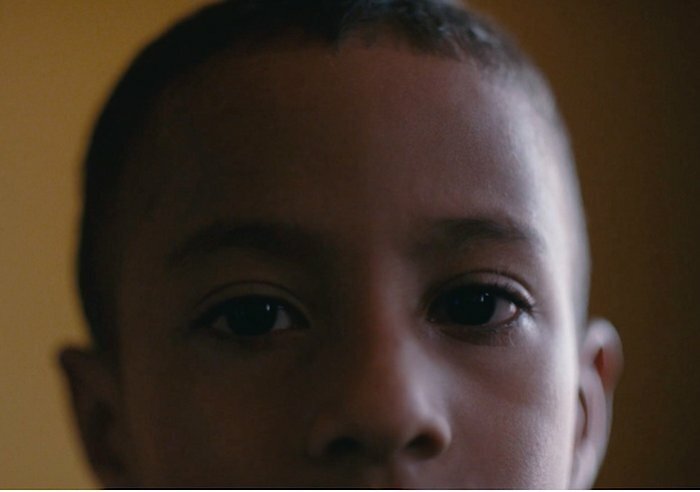 What Firpo ultimate reveals is a commonality of interests — between the filmmaker and his subject, and between these immigrants and everyone else who desires family, safety and opportunity. Direct interviews in naturalistic settings are intercut with voice-over of subjects interacting with the world, and b-roll that better depicts lives lived in limbo. Some of this is calculated, some of it born of necessity, as several subjects are shown from behind or have identifying elements obscured for their protection. Firpo’s latest film was made with a crew of five, including cinematographer Jeremy Snell, with no budget: The project was organized with the assistance of UNICEF’s Next Gen program.